Hello, Tampa Bay! We know that you get to enjoy the sea a lot more than most, and we want to you to know we are all jealous. Warm weather all year, great views, and some of the best fishing to boot. With all these awesome things, why would you ever leave Florida? With that special time of year on its way we know that you may need a little bit of extra spending cash, because honestly who doesn’t. So let’s talk about that old boat you may not be using anymore. If you have a boat in your on your property that’s been gaining dust over the last few years we can help take it off your hands! We are in the market of buying used and just like new boats off people all over the country! We are also looking for people that are selling used boats, all the time! We’ve been buying boats, motorcycles, and other powersports vehicles for years so you know you’re in good hands. We’ve made the process simple, quick, and easy. All you have to do is fill out our free form here, and we will come back with a quote for your boat. 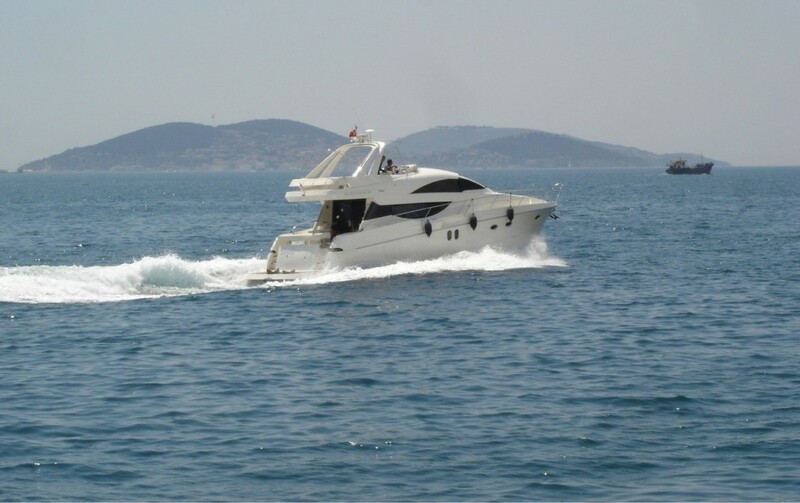 Easy as that, we will take care of all the shipping and move around and all the other details that come with selling a boat. All you have to do is sit back and plan out where you’re going to spend all that cash. 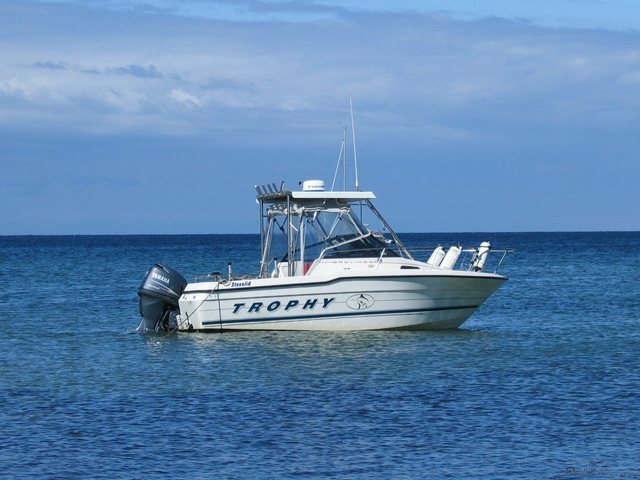 We are in the market for used saltwater boats in the Tampa Bay area, so get in on the deals now! Like we said, we’ll take care of the hard part, all you have to do is fill out our free quote form here! It’s come again, that time of year when the seasons start to change and summer starts to disappear. It’s time to hang up your boating hat for the season. Also to get the boat ready for the brutal Michigan winter. 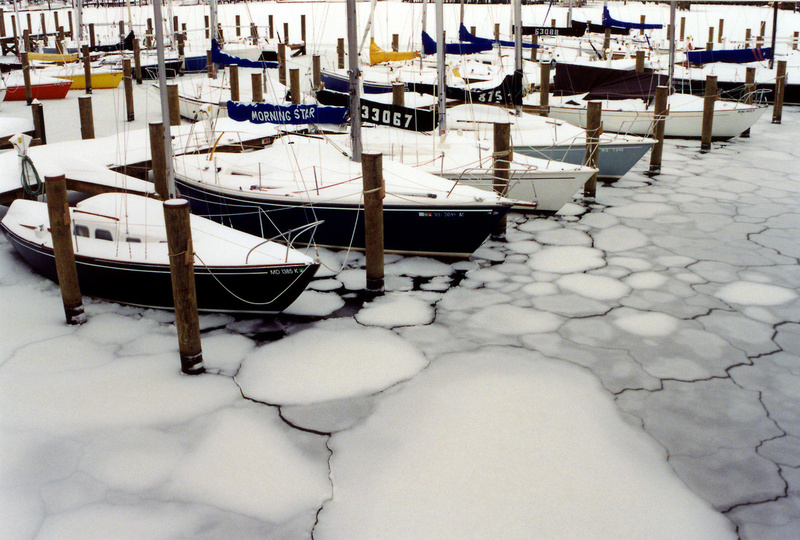 If this is your first year owning a boat you may not understand the process that goes into getting your boat ready for hibernation, which is why we have written a few things to help you along the process of winterizing my boat. When buying a walk around boat, you really need to consider your options and what you are looking for. You have to consider what the primary use of the boat is going to be and what your budget is for that boat. 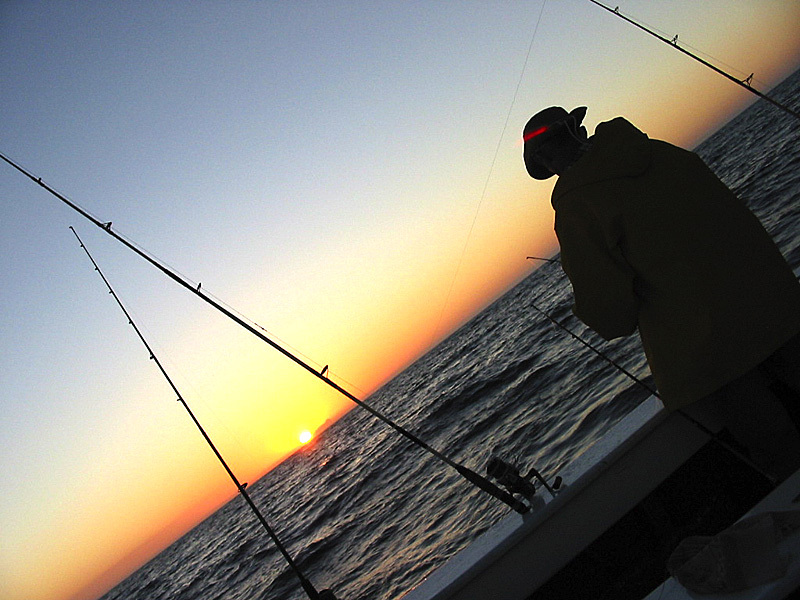 Are your priorities more about having a good fishing vessel? Want a better overnight stay? Knowing these factors will help you pick the perfect vessel for your fun times and can save you a lot of pain later down the road. Compromise is part of any boat purchase, so make sure to prioritize and have realistic expectations on what you can get. If you’re at that point in the road where your done with your past compromise, we can help. Here at SellUsYourBoat.net we are in the market of buying used walk around boats. We want to get that old boat off your hands and give you cash to put towards your next purchase with us or someone else. We’ve made the process quick and easy as 1-2-3, simply fill out our free online form here and tell us all about your boat and we will return with a quote. No hassle, no runaround, no problems! So let us take that old boat off your hands, click here today!